These days, one of the greatest improvements that we get to experience is the interactive way of purchasing a product on the digital medium. With just one-click, we have the product designated to us. But how sure are we that such specific products are listed for us? That is through the application of purchase beautiful icons as well as the designing it with interactive features. That allows users to be notified of their purchase or unsuccessful transactions. 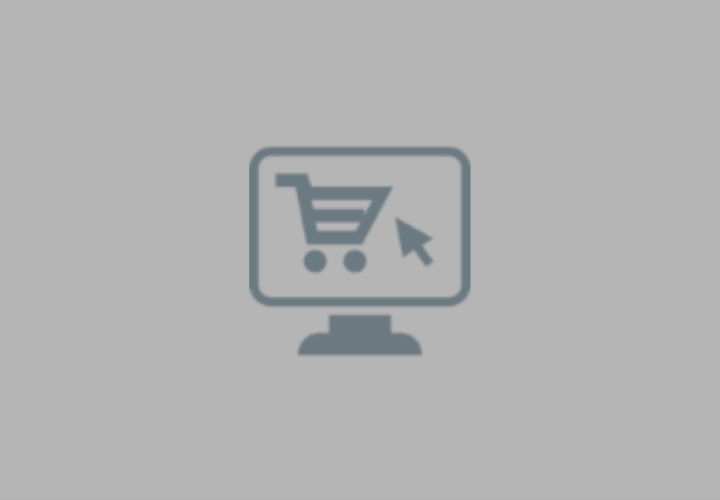 In our list down below, we have gathered a list of purchase icon designs that features both aesthetic qualities and functionality. All of which are provided in a downloadable format. Within the lineup of purchase icon designs, we’re also glad to share with you our heap of social media icons. You may freely use such samples for website design, personalization and for future design reference and resources. Purchase Icons and its importance. 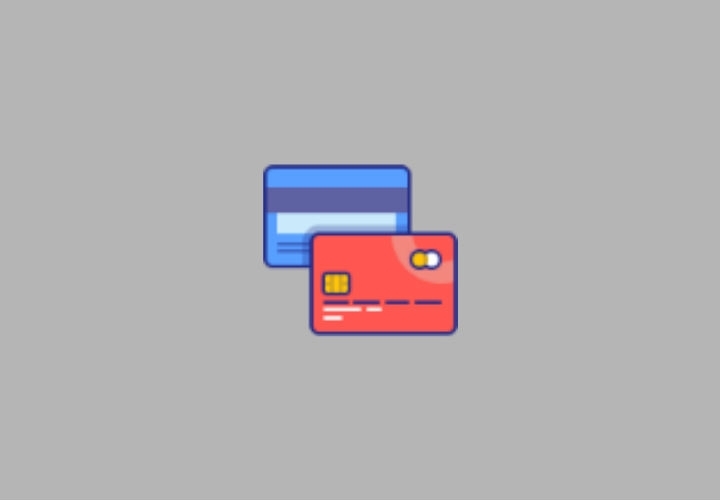 In website or application mediums, purchase icons are considered as an interactive feature that allows users to be notified of their transaction. As well as, with its design should convey to the user that it is clickable and more importantly is a command to be clicked. So, the design and its functionality should not be overlooked. You may also go through our list of map icons which will be of great help for design projects such as navigational design, interactive design, graphic designs and so on. The list features map icon designs that infuse a variety of design styles for a more extensive selection. 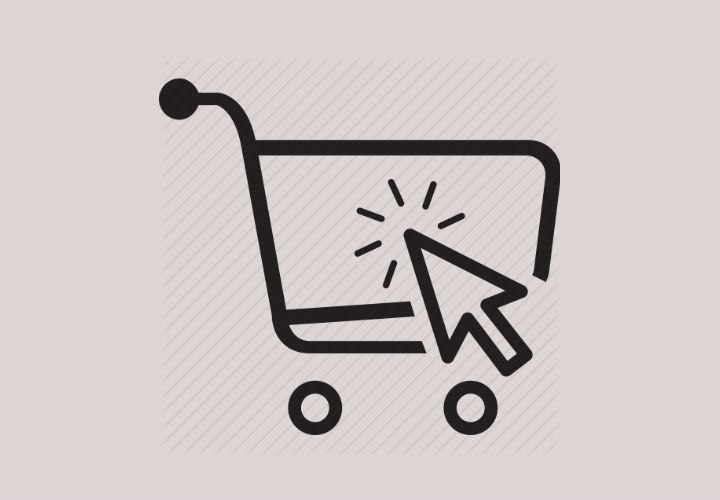 Design and the Features of Purchase Icons. 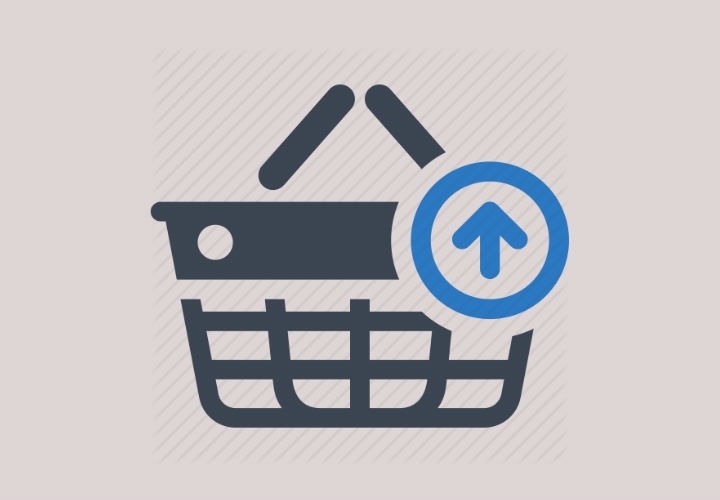 Purchase icons, at first glance, should convey a universal message of its function. But the design of the icon should also demonstrate such as an interactive feature which is important for a great user experience. 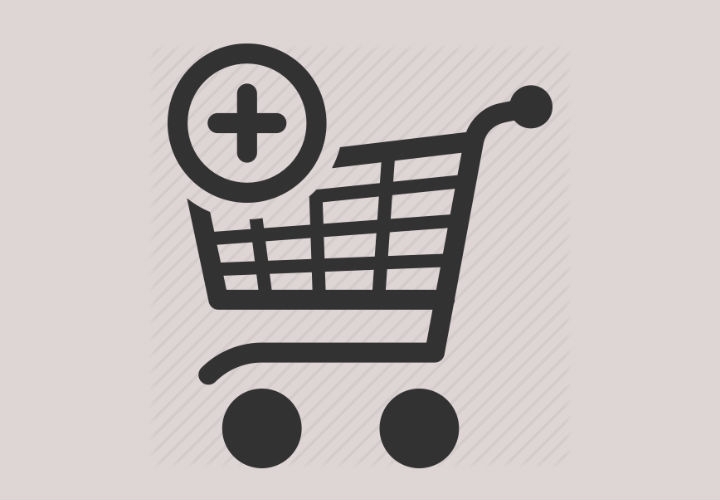 Most purchase icons are designed and are visualised through the use of trolley or cart. It is usually with a plus or an up arrow design element to denote that it is for purchase transactions. The colour also plays a big role in comprehending its function. With the use of colours such as red, it denotes that you do have items in your cart or another designated function designed by the website or app. If you are looking for icon designs for business brands or industries, you may refer to our heap of money icons. You may freely use them for design projects such as website design, info graphics, application design and so on. You may also use them for future references and design resources. A List of Purchase Icon Designs. Why should I use these purchase icons? 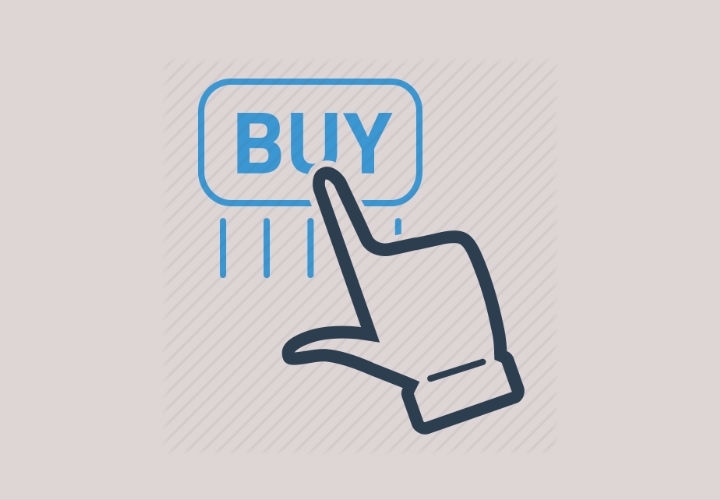 As mentioned above, purchase icons are deemed as an interactive feature. Think of back buttons or navigation categories/buttons. To help you get by, let us discuss a couple of mediums that you may utilize this list of purchase icons. Website design. If you specialize in a selling in a digital media vehicle, then you’ll definitely have to incorporate purchase icons for your website design. This is a visual notification for your users and adds to a great user experience. Application design. The same goes with website design. It is necessary to incorporate such design elements since apps, in general, offers a fast and convenient way of purchasing or transacting on the digital medium but on a more compact gadget. When it comes to incorporating purchase icons on your app design, make sure that it signals the user of its clickability and there is an end result once clicked. Also, in application design, you have to be mindful of its layout. Especially, when it is set in a responsive layout. The text, image, and icons used are to be viewed in different sizes so keep in mind of such technical issue. Infographics. Purchase icons are of great help when it comes to crafting infographic designs. Since these types of design are heavily dependent on visuals. The aforementioned is also an education type of medium to infuse topics and themes for a general or specific audience. With that said, you may utilize these infographics for themes that pertain to business, money, educational and so on. As well as for a visual guide to navigating one’s website or the steps to purchase a product on your site or application. Design elements for interactive designs. Interactive design is reliant on visuals as well as movement with its design. Which is helpful when used for topics that are educational. You may freely use purchase icons for such purposes as well as promotional materials of a commercial brand. 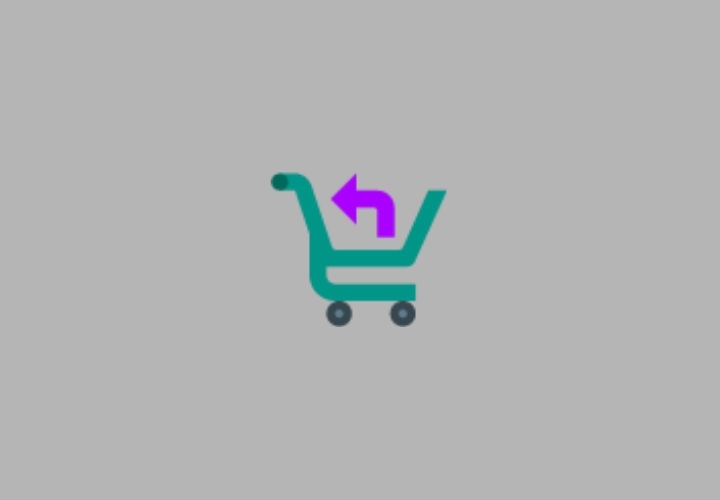 Even better, use these purchase icons as a video tutorial on guiding your users to navigate towards your website or app. Icon design reference. Icons, in its standard, are set to a minuscule size. Despite such icons are the first one’s to be infused by design trends and statements. But as previously mentioned above, purchase icons are designed to be aesthetically pleasing and functional. So if you are to craft icon designs with such art direction, you may utilize these purchase icons as icon design references. We have more offerings we’re glad to share with you. Introducing our assortment discount icon designs for an extensive design selection. The latter is inclusive of individual icon designs as well as packs and sets of it. A Continuation of Purchase Icon Designs. Before we put a halt on this topic, we previously have discussed a couple of technical and design elements needed in the application of these icon designs. As well as providing samples of the latter, those icon elements wouldn’t translate well if not downloaded or utilized properly. Keep in mind of the file size as well as the resolution of the icon design. Too small or icon with a low-resolution could result to a pixelated icon; which is one technical element we should avoid to achieve a great user experience. For file sizes, above 700 px is a better option. Once that technicality is worked on, let us focus on the resolution. Keep in mind to save your purchase icons in a 72 dpi which is perfect for screen and web usage. As a rule of thumb, 300dpi is for physical print and for screens, 72 dpi. To conclude this discussion and showcase of purchase icon samples, save your icons in RGB color mode. To dip your toes deeper in terms or color modes, you may refer to our guide on the use of color in branding. It discusses the differences between both color modes, RGB and CMYK. This guide will be of great help as a reference for design fundamentals and in branding. More importantly, application of color across design projects at hand. We hope that this list of great help.